Don't miss this Weekend's Fabulous Lineup of Events; including the Annual St Augustine Celtic Festival and St Paddy's Day Parade! 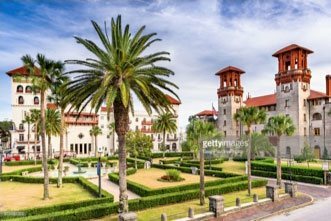 Aside from our many attractions, beautiful beaches and fabulous restaurants that most brag about when they’ve taken a trip to the nation’s oldest city, there are also St Augustine events happening year round. Many of these are what we are becoming well-known for for sure! Concerts often take over the weekdays at the St Augustine Amphitheater and Weekend Festivals take over the Downtown Events Field! This weekend’s festival is one of the most popular and really kicks off the Spring season! 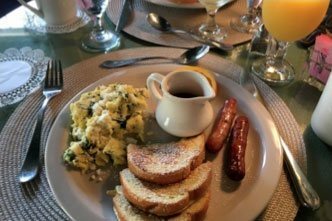 Here at the Agustin Inn we have 18 guestrooms to select from, a full breakfast served in our dining room or in our courtyard each morning, afternoon baked goods, fresh coffee and many more amenities. Something to note is also our location. 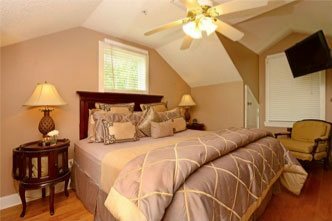 We are literally steps away from St. George Street’s famous pedestrian mall, the most-visited attractions and either walking or short driving distance from all the events and shows! 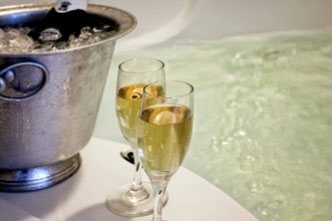 Be sure to browse our selection of rooms and check out the amenities on our website and we will see you soon!